Caleb Burhans debut album as a composer is called Evensong. And it's time now for music. LYDEN: This jaunty piece of orchestral music is performed by the Nashville Symphony Orchestra. It's one of the many new albums that my guest NPR classical producer Tom Huizenga has brought with him today. Welcome back to the program, Tom. TOM HUIZENGA, BYLINE: Great to see you again, Jacki. LYDEN: It's always a pleasure to have you here because I never know what you're going to bring, couple of curveballs, it seems to me. And judging by that smirk on your face right now, Tom, I think a curveball is coming my way right now. HUIZENGA: Well, you know, I purposely kept you in the dark a little bit about this first piece because in a moment, something kind of odd is going to happen. So let's listen for it. LYDEN: What's that banjo doing in there? HUIZENGA: Right. They're called the symphony police. It's a banjo infiltration of sorts. No. Actually, it's a - it is weird to hear a banjo with a symphony orchestra. But I guess not when you're talking about Bela Fleck because it's his new banjo concerto. 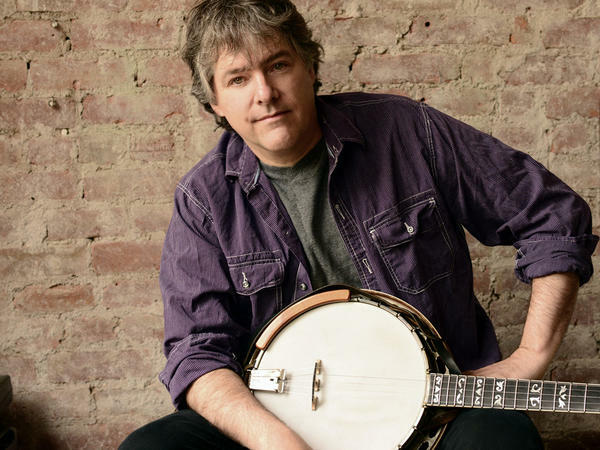 LYDEN: Bela Fleck. Why am I not surprised? HUIZENGA: Well, he's a guy who has made a really kind of fascinating career out of such these musical infiltrations into places where no other banjo would fear to tread, I guess you could say. He's played with jazz musicians, West African musicians, pop, bluegrass, his own kind of new grass style. He's named after Bela Bartok, by the way. So it's probably about time that he got around to composing some classical music. And here, he's got this new concerto. It's 35 minutes, three movements, and he calls it "The Impostor." He's written, I think, very creatively for different sections and voices of the orchestra. Here's a nice section for winds. HUIZENGA: And there are also some real hummable tunes, Jacki. Let's listen to this one. Kind of reminds me of Michel Legrand's "Summer of '42." LYDEN: It's really pretty. Are there places in this concerto where bluegrass breaks out? HUIZENGA: Oh, definitely. There are a few places, especially in the final movement where the banjo takes flight and the orchestra interrupts with some colors of its own. LYDEN: This is one you just have to hear to believe. LYDEN: This is more like fiction, suspended disbelief and just listen. 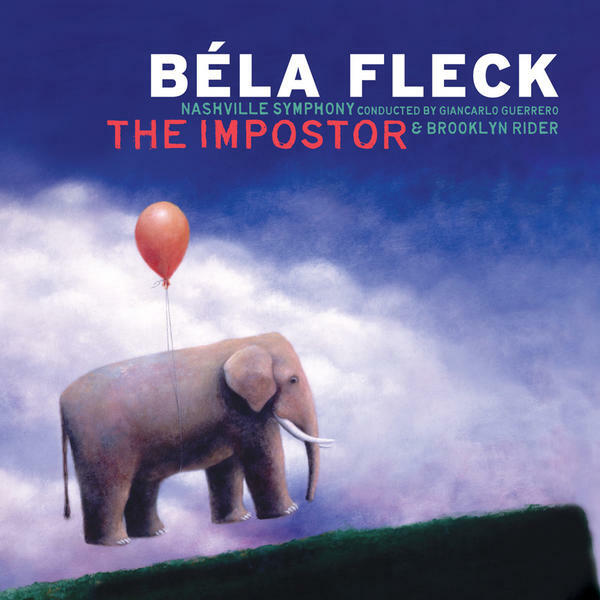 That's music written and performed by Bela Fleck. His new banjo concerto with the Nashville Symphony Orchestra. My goodness, Tom, what else have you been listening to? I'm afraid to ask. HUIZENGA: All right, let's go to different direction now. The album is called "Evensong." It's a debut by a terrific 33-year-old New York composer named Caleb Burhans. This piece that we're listening to is called "Things Left Unsaid," performance by the Terab Cello Ensemble. LYDEN: Just really beautiful. Yeah, that's gorgeous. 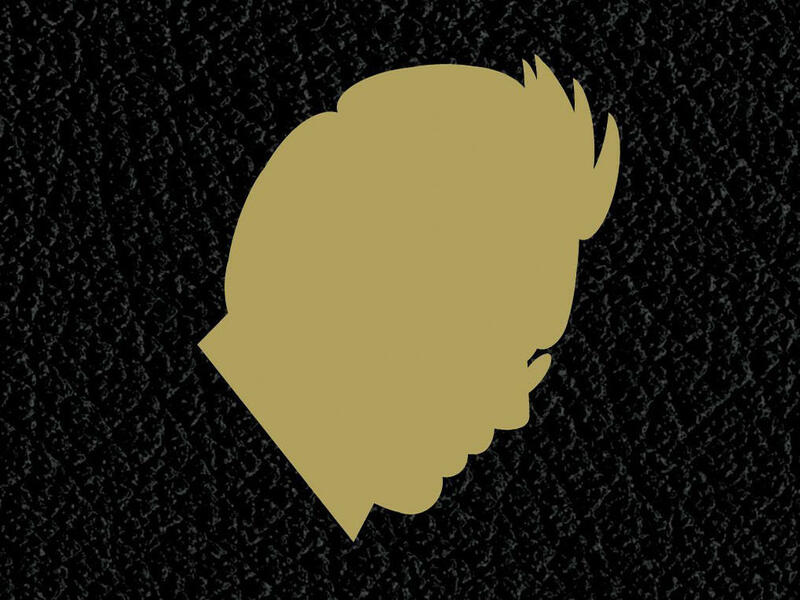 HUIZENGA: It's Caleb Burhans, and he's played in rock bands, a disco band, a number of new music outfits like Alarm Will Sound, which is featured on this new record. He's a multi-instrumentalist. But I think the key of his composing, really, is the voice. He began, as a boy, soprano. He continued singing in the Episcopal Church for 20 years. And this has given him, I think, a really keen sense for vocal layering and the blending of voices and harmonies. And a good example on this record is a piece called "Super Flumia Babylonis," featuring the Trinity Wall Street Choir, which is a group that Burhans used to sing with. LYDEN: Oh, let's hear it. LYDEN: You know, that new album called "Evensong," that's a name I love, Tom. It has such associations of ending the day with a classical, high Anglican tradition of the Evensong. And he's just done a beautiful job with it. 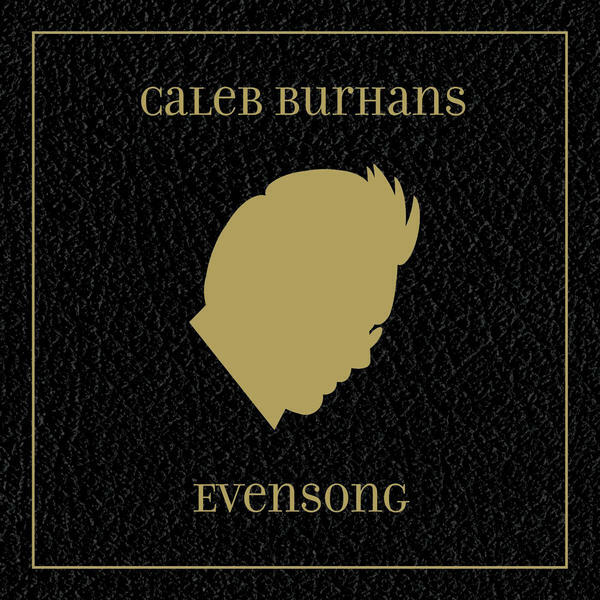 Caleb Burhans. HUIZENGA: It's an eclectic and beautiful and impressive debut album, I think. And Burhans is a composer to keep an ear on.  LYDEN: So we're listening to new albums that have come across the desk of our guest Tom Huizenga, NPR's classical producer. Tom, what else you got? HUIZENGA: How about something a bit more French? LYDEN: This is beautiful. It seems - is it older? HUIZENGA: It is just past the turn of the 20th century. It's music by Reynaldo Hahn from a very large sprawling piano suite called "The Bewildered Nightingale." Hahn is best remembered today only for a few gorgeous songs. But he wrote a lot of solo piano music, and it has all just been collected in this new four-CD set by pianist Cristina Ariagno. And I have just totally fallen in love with this set. It's a treasure trove of super tasteful delights, and it really kind of sends you into that elegant world of the Parisian salons of the turn of the 20th century. LYDEN: Well, it certainly sounds as if we ought to be sitting - in our imaginations, we are - tapestry-filled sitting rooms right now, sipping very small glasses with absence, no doubt. So who was Reynaldo Hahn? I think I remember him as being an intimate of Proust. HUIZENGA: He was. They were - they had a romantic relationship for a couple of years. But after that broke off, they remained lifelong friends. Hahn was born in Venezuela in 1874. His parents were wealthy. They moved to Paris when he was a toddler. He became a child prodigy. And over the years, he morphed into this - the epitome of, like, French elegance and worldly sophistication. He was beloved by all the beautiful people in Paris and the salon culture. So let's hear now this simple little waltz. It only lasts 30 seconds, the whole piece. And in 30 seconds, he perfectly captures a mood. It's called "Waltz of the Dragonfly in Mourning," and that's spelled M-O-U-R-N-I-N-G.
LYDEN: Mm. That was a wistful little waltz, wasn't it? 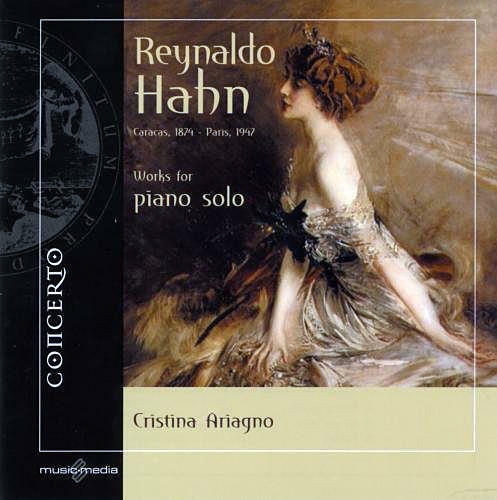 HUIZENGA: Music by Reynaldo Hahn from a new box set of his solo piano music - four CDs, plus a DVD documentary - and perfect dinner music, by the way, the whole set. LYDEN: Wow. Well, I see the perfect hostess gift coming on. Tom, we've got time for one more. What do you have? HUIZENGA: All right. We've got the terrific German violinist Isabelle Faust, and she's been on a roll. Last year, she released violin concertos of Beethoven and Alban Berg. It won a Gramophone Award for her, and now, she's back with another compelling combination, the two violin concertos by Bela Bartok. HUIZENGA: I just love that spacious soaring violin entrance in Bartok's second violin concerto written near the end of his career. But now, let's go back 30 years to the young Bartok, madly in love, writing his first violin concerto for a violinist he was dating. HUIZENGA: Passionate music by Bela Bartok for a violinist girlfriend. LYDEN: Very exciting. Did she give the premier of this concerto number one? HUIZENGA: You know, it ended up that she did not. They broke up before Bartok finished the composition. And, in fact, its official debut came after Bartok died. LYDEN: Oh, wow. 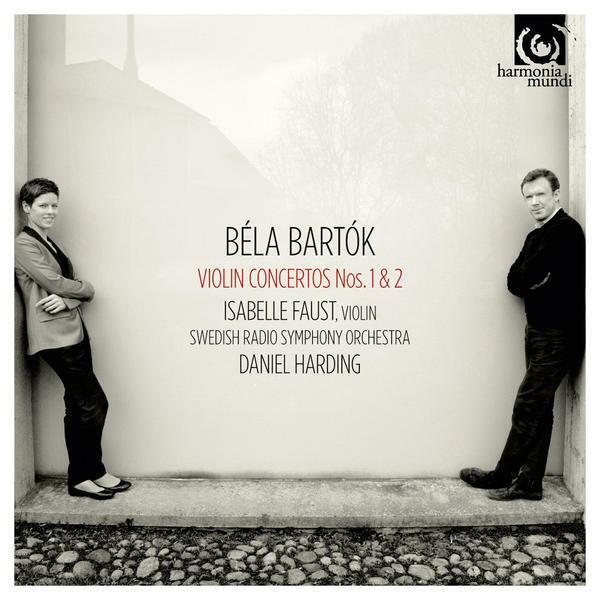 That's music from violinist Isabelle Faust's new Bartok album. Tom Huizenga is classical producer at NPR Music. And you can hear more of his picks today at the blog Deceptive Cadence, and that's at nprmusic.org. Tom, it's always an adventure with you, and I sure do appreciate it. Thank you. HUIZENGA: Thanks, Jacki. It's always a pleasure to be with you. LYDEN: Today marks a bittersweet moment for us here at WEEKENDS ALL THINGS CONSIDERED. It's moving day, the show's last broadcast from NPR headquarters in Washington, D.C. Watsy(ph), as it's affectionately known here, first broadcast on October 5, 1974. That's 2,031 mostly D.C. weekends, nearly 39 years worth. We're moving the show west to California. And starting next week, we'll begin broadcasting from NPR West in Culver City. New city, new attitude with the same scintillating mix of news, music, conversation and pizzazz to accompany your weekend evenings. So ringing out the old, ringing in the new, we hope you'll join us. I'm Jacki Lyden. Speak to you next week from L.A. Have a great night.